The Apparat European tour continues. The German band with leader Sasha Ring came to Italy. On April 5th the musicians made a stop in Naples, the capital of southern Italy. In the evocative location of the Acacia Theater, they created an intense and surprising live show. The show starts around 10.30 pm in a sold out theater. Sounds of nature lead the way at the entrance of the six musicians. Dawan is the first track of a concert that travels between the present and the past of the Apparat. Blue lights surround a figure dressed in black. Sasha is in the middle of the stage, to his right there's a cello and to his left a violin. The two instruments alternate themselves in an expression of passion, intense rhythm and melancholic romanticism. Sasha's delicate voice joins us while he hugs his guitar. The drums and the trumpet behind him are the basic form of a live show featuring the synth. The electronic instrument generates alternative and imaginative dimensions. In just a few minutes it reproduces the sounds of nature's creatures, of a cathedral, the silence of the deserte or of a wooded atmosphere where the water reflects a dark scenario. LP5 is shown to the audience with overwhelming and sensual notes. Between plays of lights and positions, the red background becomes a suggestive figure that recalls passion while the blue background recalls calm. When the stage is almost in darkness, a white light illuminates the Apparat and their instruments that emerge from a cloud of smoke. In the end of the live the band is dedicated to the performance of songs from the past like Black Water. The audience is almost immobilized by the magic of music. There is no chaos among the spectators, but only the will to listen with attention to the performance of an innovative and brilliant electronic band. 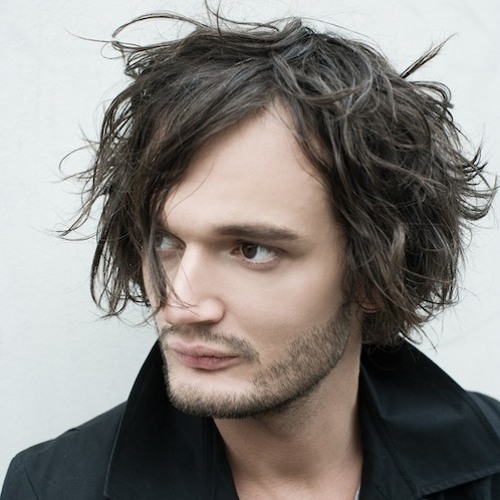 Apparat is not only a testimony of electronic culture but also proof that this musical style has the ability to transform and excite us in different ways. Although it may seem artificial and not very active, electronic style is today the most modelable form of music. Ready to shape itself according to tastes and brilliant intuitions, it is increasingly projected towards the future of music.